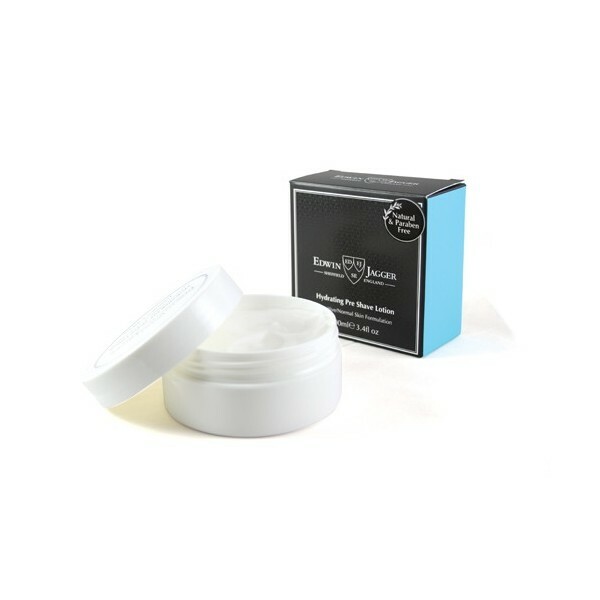 Pre shave lotion - pot measures 7.5cm x 3.5cms. 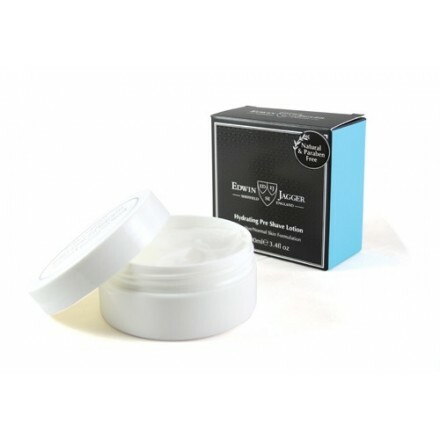 Hydrating pre shave lotion for sentive /normal skin, softens and prepares the beard for an enhanced refreshing shave. Made from 99.9% natural ingredients, including a unique blend paraben free products including shea butter. Pre shave assists razor glide, reduces razor burn and protects sensitive skin. Comes in white screw top tub, ideal for travel or to adorn your bathroom. (100ml).